I am always on mobile and I love to be connected to the internet even I am outside the coverage of my House Wi-Fi. Upon searching for ways on how to to be connected to the mobile internet in Saudi Arabia, I found out that there are lots of ways to experience mobility in Saudi Arabia. 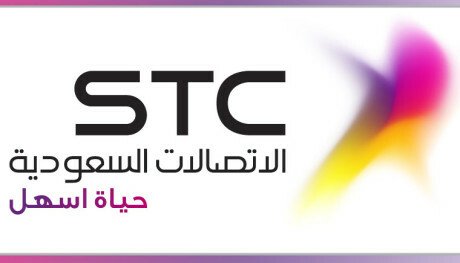 Some of my colleagues connect to the internet using My-Fi connection by STC where they pay SAR 100 per month and some opt to have Internet SIM card in replacement with their call SIM card. But for me, I choose to have the option of having 1 week free internet and 1 week unlimited call to STC users only. It can easily be made by typing 7002 and send to 902. The cost of Internet connection is SAR 29 per week. Through this method I can watch YouTube, browse the internet using my LG G2, and used my iPad internet using mobile tethering. It’s not so fast but the speed is tolerable. My test today shows 0.71 mbps download and 0.08 mbps upload using speedtest.net application. I am also using foursquare, Facebook and Email browsing. I am also into stock investing that’s why I need to know what is happening in the market wherever I am.